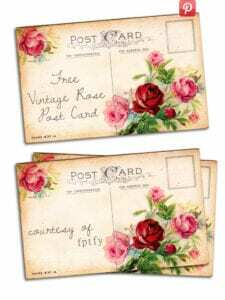 This freebie image is truly breathtaking if you are a lover all things romantic and free! 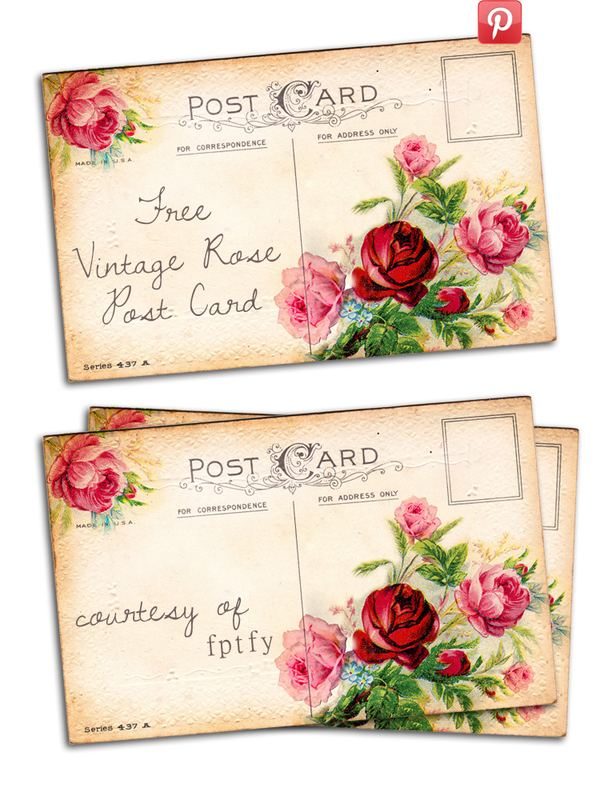 Many thanks to Karen for the gorgeous royalty free rose image used in today’s freebie! She is simply the best!! You could also get the a matching facebook timeline cover here! I SOOOOOOOOOOOOOOOOOOOOOOOOOOOO love postcard art! I really do! I am saving all of the images to make a stack of beauties for Valentine’s Day Decor! I have it in my mind what I want to do and you just keep feeding me with all of these postcard goodness!!! You rock my friend! Sending hugs and love to you and yours! Thank you very much for sharing with us! I will enjoy using these! Thanks for these pretty cards! I pinned them to my Printables board. New subscriber, just found your FB page and blog…. I can see I’m going to spend hours here! Everything is so lovely!! Pretty! Really, REALLY pretty! :D Thank you again for sharing with us! Oh yeah, my heart just skipped a beat.